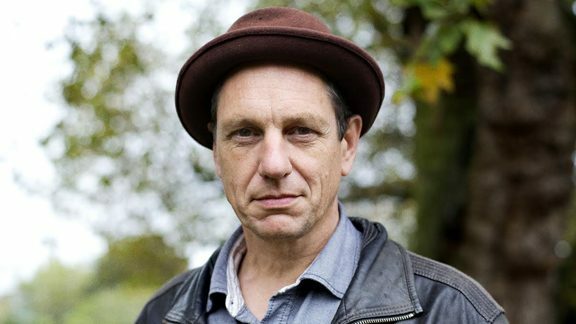 Tim’s pleased to be making a return to acting after spending the last fifteen years or so directing television and making independent films, most recently the feature length Art Party, created in collaboration with artist Bob and Roberta Smith. Back in the 20th century, Tim appeared in any number of Campbellian capers, including Fungus the Bogeyman, Makbed and of course The Warp (Albany). His other acting work includes the one-man show, Ballad of the Limehouse Rat, winner of several London Fringe awards. As a fan of William Burroughs’ work, the chance to play the Beat icon in Daisy’s terrific new play proved impossible to resist.